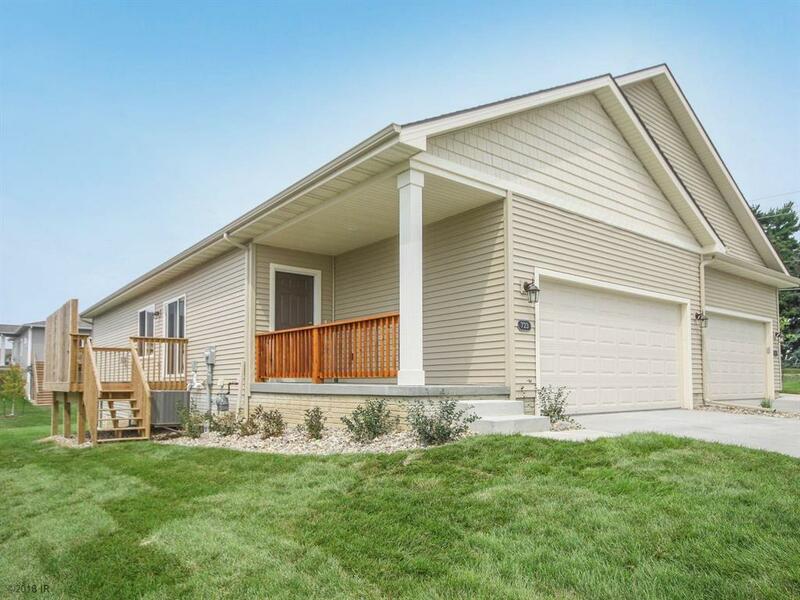 Ditch the mower and the snow blower and start living maintenance free in this Hubbell Homes Ranch townhome with just under 2000 sq.ft. finished space! 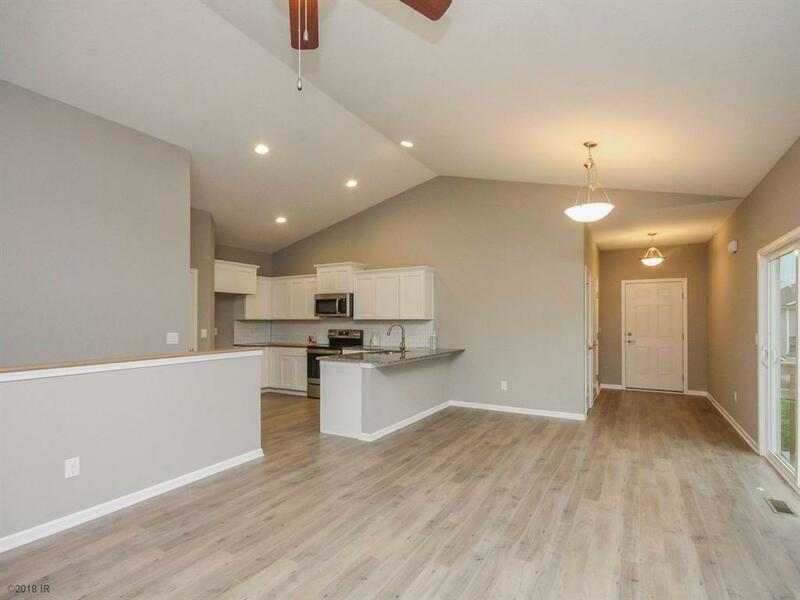 Open main level floor plan with large kitchen featuring beautiful cabinets, granite counters, tile backsplash stainless appliances, large corner pantry and laminate wood floors. 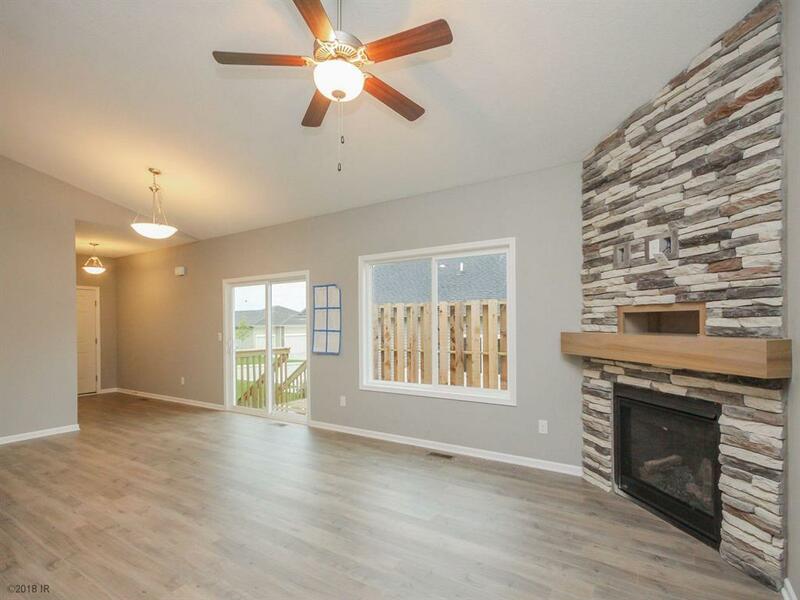 Family room includes floor to ceiling stone fireplace and vaulted ceiling. 2 generous sized bedrooms with baths and laundry complete the main level. 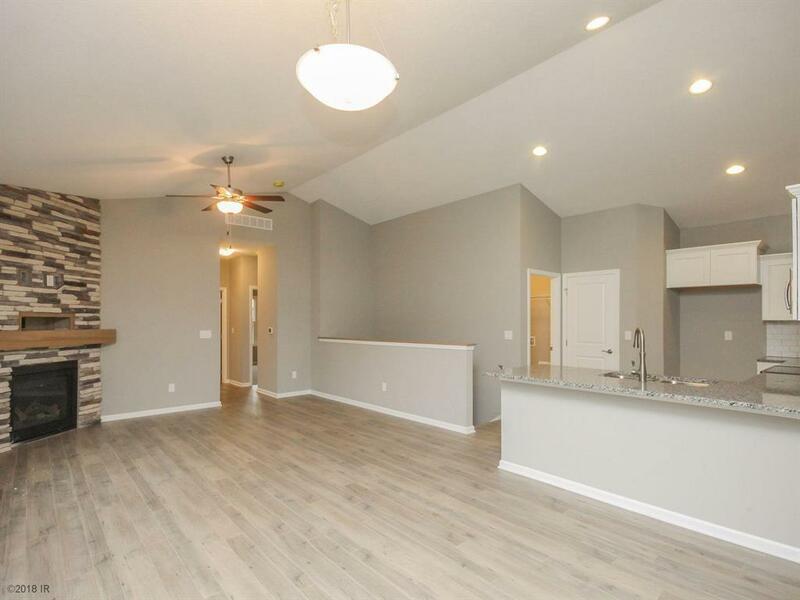 Lower level features 9 ft. ceilings, large family room, 3rd bedroom and 3/4 bath and daylight windows. 5 year partial tax abatement. Snow removal and lawn care taken care of for you.